But life has to take preference over some things, and unfortunately, I've had to deal with some of those things. While they're not over, they have gotten to a point where I will be able to handle posting. Next week, post will begin slowly. While I can't promise that they'll be back up to normal levels for a while, they will begin again. 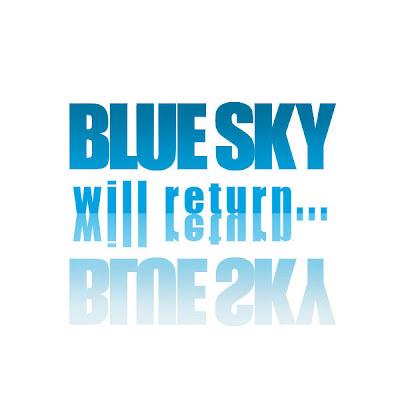 Will be glad to see Blue Sky returning to prominence; hope everything's okay for you. Just good to see you are okay. Welcome back! Happy New Year, Honor, we wish you all the best! Happy New Year Honor! Hope things get better and glad to see you are ok. I am looking forward to reading your blog again! Hope everything is OK. Take care. We'll be here to enjoy your posts when you're able to share them. Your fans aren't going anywhere. Hope things continue to improve. Glad you're doing better. Best of luck to you. Me too, I wish you all the best and hope you take all the time you need. Hope 2012 brings you good things! Figured as much that life got in the way. Glad your OK & will be as patient as a grasshopper for yer new posts! Nice to see your back and well. Have spent two months looking for another post worthy of checking daily, and still can not find it. I will sleep better now that I know you will return . You may be surprised by how much we value you out here. Hope things continue to get better for you. Great news and hopefully all goed well in your private life!! Disney magic for you and your family! Honor glad to see you still amongst us. Hope things get better for you ASAP. 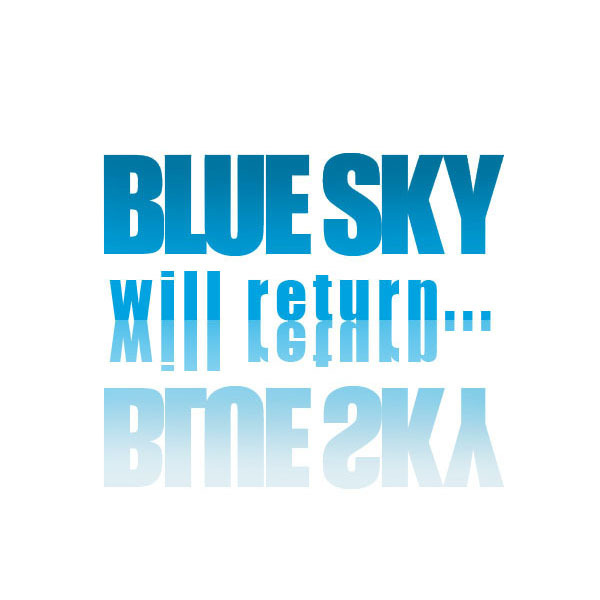 Glad to hear you'll be back - I hope all is well (or at least getting there)! Yours is definitely one of the best blogs out there, and I'm looking forward to you starting it back up whenever you're able. So glad to hear that you are well and hope to read new posts again soon! I kept popping back to the site every couple of days hoping to see any kind of news. Up until a week ago I had given up all hope! So glad to see you back, I love your posts! So glad to see your return, I hope all improves for you in 2012. Take care.